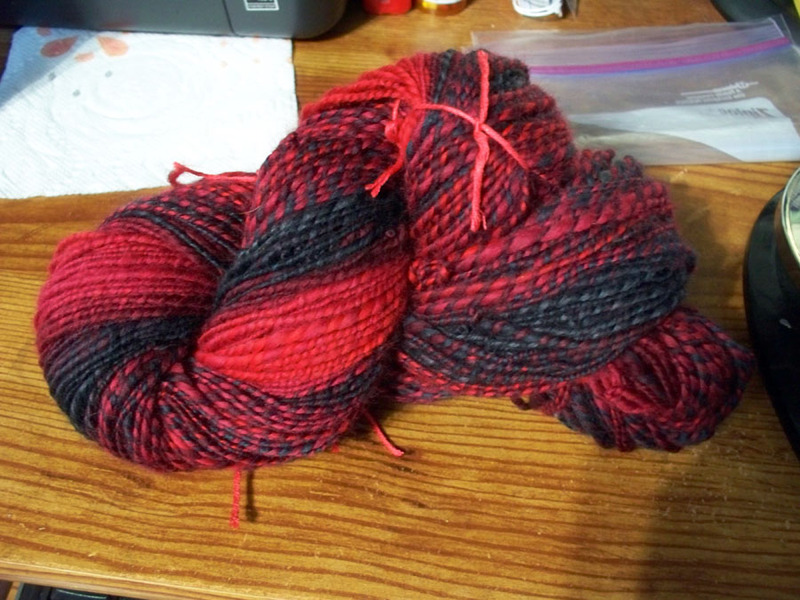 Tonight I almost finished spinning up another Loop bump, this one “Smoke & Mirrors.” I plan to ply it with another bump I spun up another time that is lighter shades of grey. 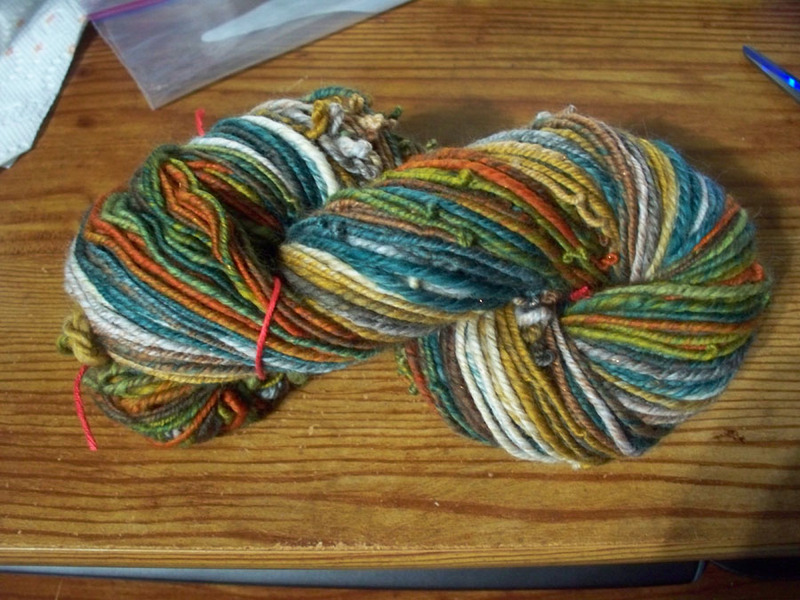 Or I’ll ply it with River Rocks I spun the other day. I only have about an ounce or so left. It is a bit lighter than the light grey you see in the above picture. What stopped me from finishing? I have already sent a message to Merlin Tree in hopes of getting that leather part replaced. 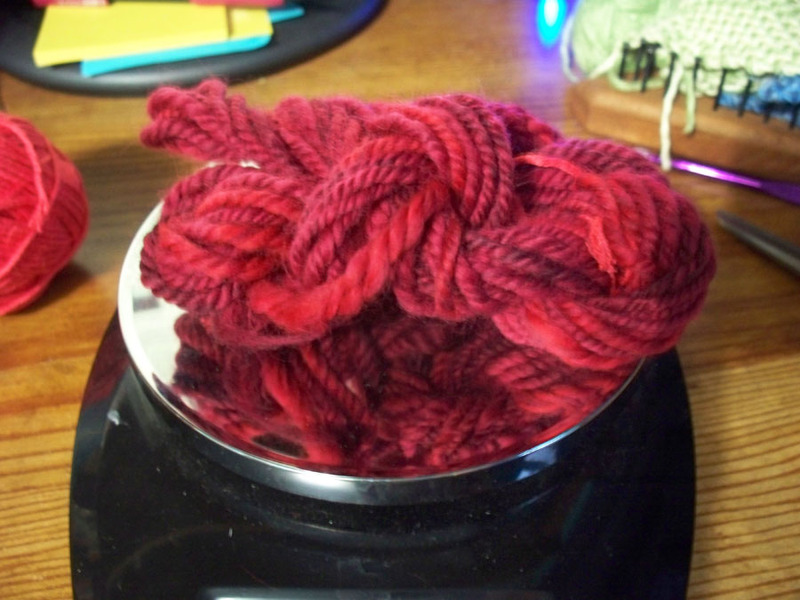 I tried spinning single treadle, but I just couldn’t get it to work. 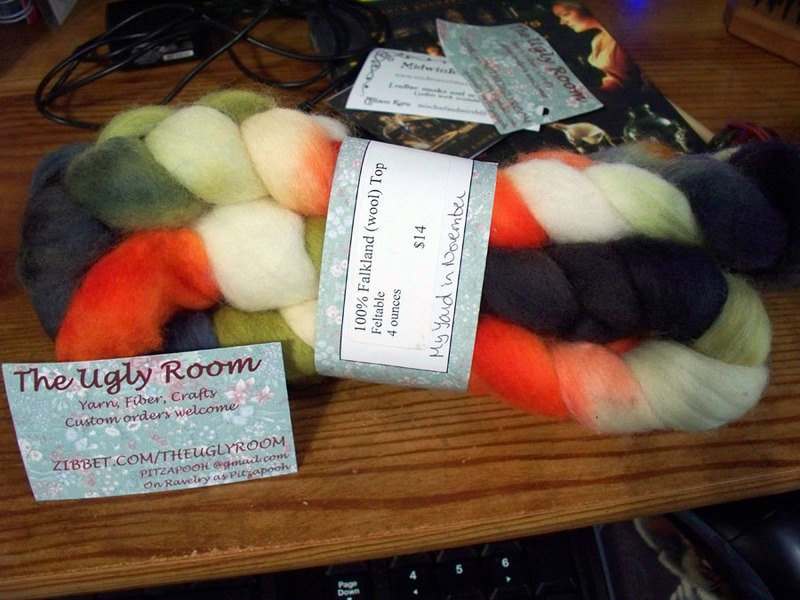 I have a team spin in tomorrow after work that I’ll be taking a Turkish spindle to instead. This was my first time spinning from a cloud. It was rather fun and I was able to grab whichever section I wanted to spread the color out. I’ll definitely be buying another cloud from Loop in the future. Probably at Rhinebeck in October. 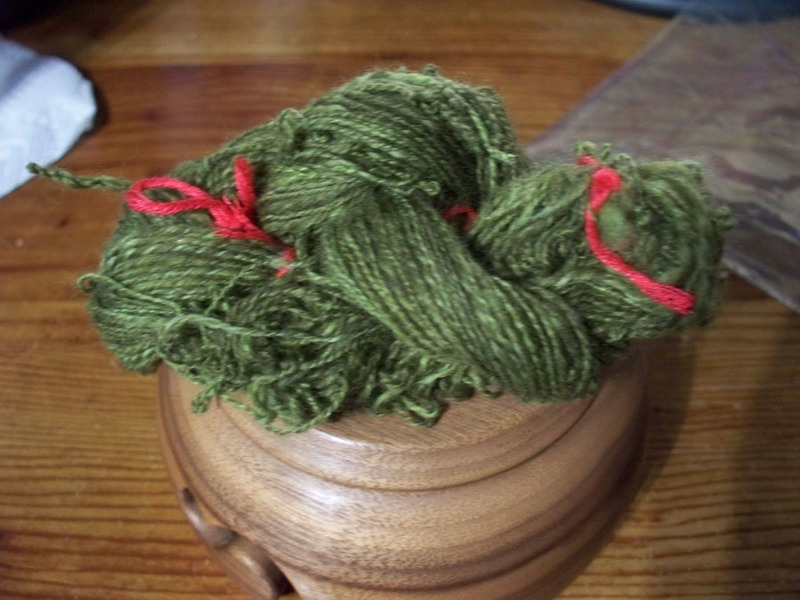 Lots more spinning done today! I have started spinning a Loop double bump. 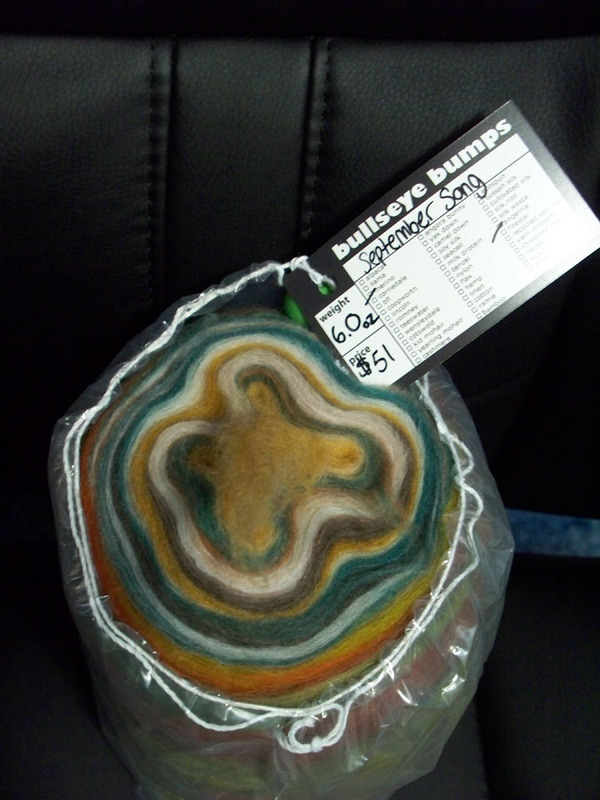 The colorway is “River Rocks”. 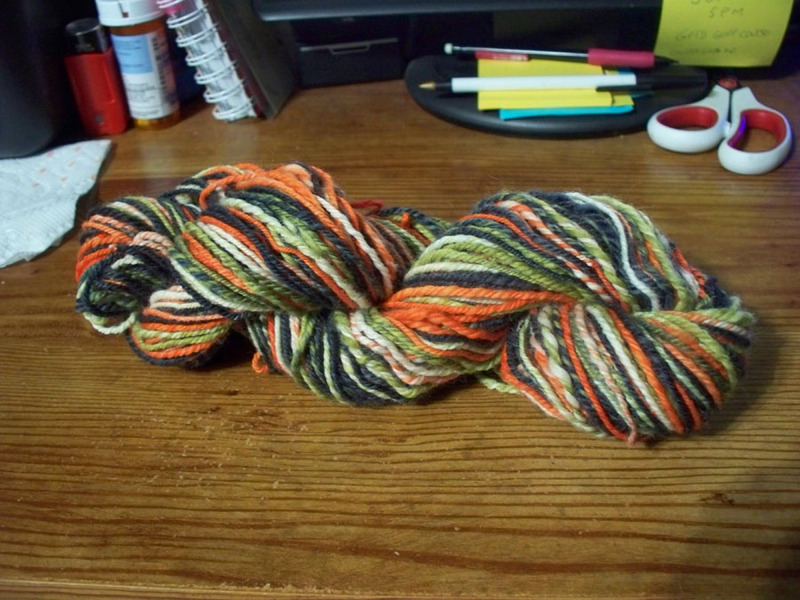 I got the first bump spun, will do the second tomorrow, then two ply together. 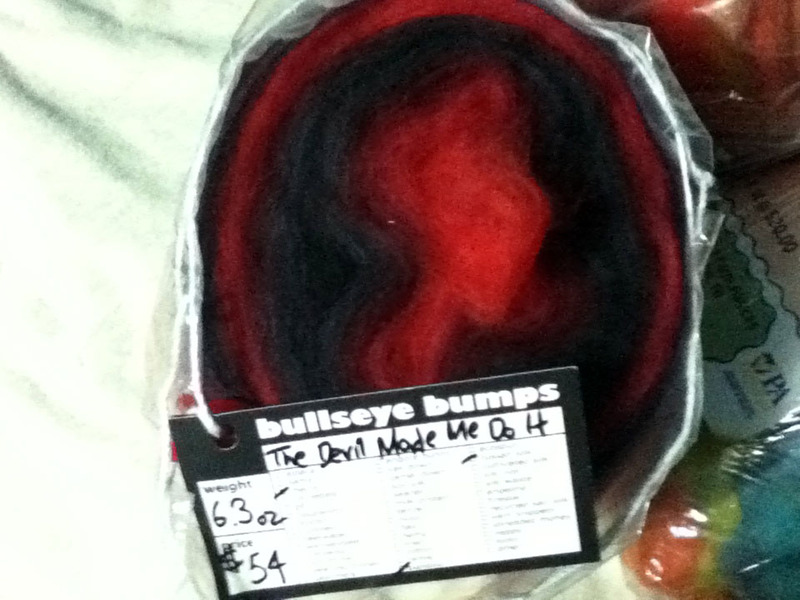 We’ll see how close I get or if I end up with more on one bobbin than the other. I almost started on the other bump tonight, but I was starting to feel stiff. I did some stretching then decided I’ll stop spinning for the night. Tomorrow will be busy as it’s my last full day to spin until the following weekend because of work. I’ll of course spin when I get home from work though!